← Lodge Brothers serving the community for 230 years! 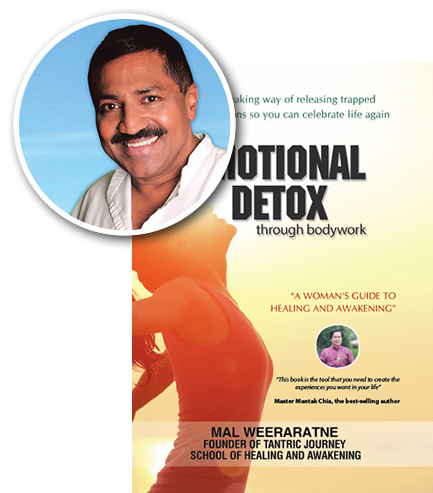 This entry was posted in Health and Beauty, Mal Weeraratne and tagged Tantric Journey, Yoni Vaginal Massage. Bookmark the permalink.